2-5 day programs delivering practical skills and knowledge across our four pillars: Leadership & Communication, Entrepreneurship & Innovation, Strategy & Management, and Finance & Business Acumen. Hands-on learning experiences from the comfort of home, work, or on the road. Receive one-on-one coaching, faculty-led workshops, peer support, and exclusive access to lifelong learning content. Developed in collaboration with leading local and global organizations, global partner programs leverage the strengths of both institutions to deliver cutting- edge training in specialized areas of study. Design a Customized Learning Journey for a personal approach to leadership excellence and career advancement. A Certificate of Business Excellence provides individuals a chance to earn a mark of distinction from a world-class university. Enroll for your certificate and start creating your unique educational experience to address your current challenges and aspirational goals for your career. Choose from our portfolio of programs for individuals in a 3-year period across our 4 academic pillars. Berkeley Executive Education programs are organized into four areas of focus, each important for delivering a well-rounded leadership education. With increased responsibility comes the opportunity to further your impact. Strengthen your leadership and communication skills with tools and techniques to become a more effective leader and to build stronger teams. Today's business landscape is complex and ever changing. It's important to stay ahead of the curve and the competition. Learn how to incorporate an entrepreneurial approach and the latest innovation tools in your business. A well-rounded executive sees things that others don't. Learn how to add value through financial engineering and best utilize financial information for operational and strategic decision making. From managing talent to leveraging culture and everything in between, our Strategy & Management programs deliver both high-level frameworks and practical tools for a truly competitive edge. "The entire week far surpassed my expectations. I was impressed by the caliber of the professors, staff and guest speakers. I left feeling inspired and more confident and skilled to be a woman executive and a new network of talented professionals to keep in touch with." "Overall I have a lot of positives to carry forward from this program. I am a better person and have tools to better myself in my career." Does your organization need a new approach to solving business challenges? UC Berkeley Custom Programs helps corporations, governments, and universities of all sizes identify core problems and create new solutions to address current and future business needs. Our programs are taught by preeminent professors from UC Berkeley and the Haas School of Business. The national and international awards held by faculty underscore Berkeley's preeminence -- a total of 21 faculty have been named Nobel Prize winners, including the nine who are current faculty members, along with 32 MacArthur Fellows and 4 Pulitzer Prize winners. 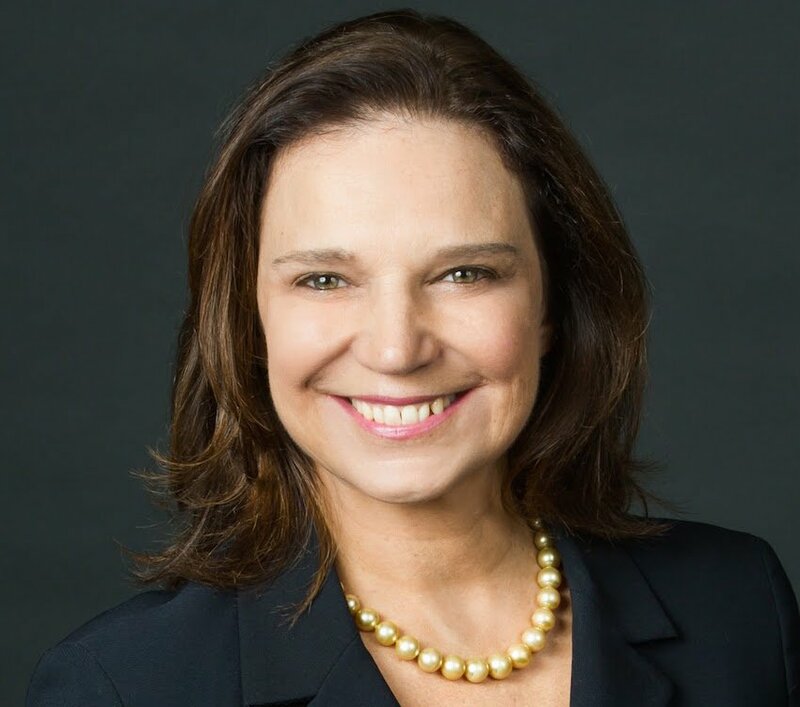 Jennifer has dedicated over 30 years of research to leadership and organizational culture. Laura was recognized for her 2018 Outstanding Practitioner-Oriented Publication in Organizational Business by Google's People Innovation Lab. Panos received the 2018 Distinguished Teaching Award, UC Berkeley's most prestigious honor for teaching. 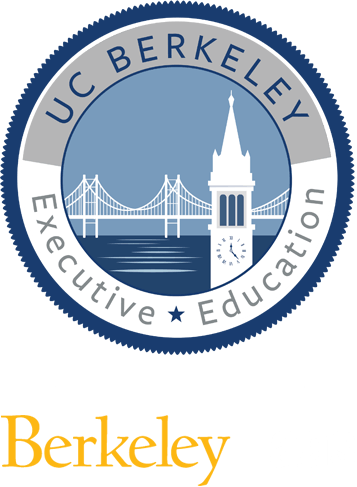 Sign up for the Berkeley Executive Education Newsletter Get these and other great news and resources in your mailbox every month! We want to hear from you! What are you most interested in learning about right now?